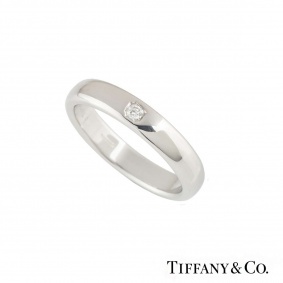 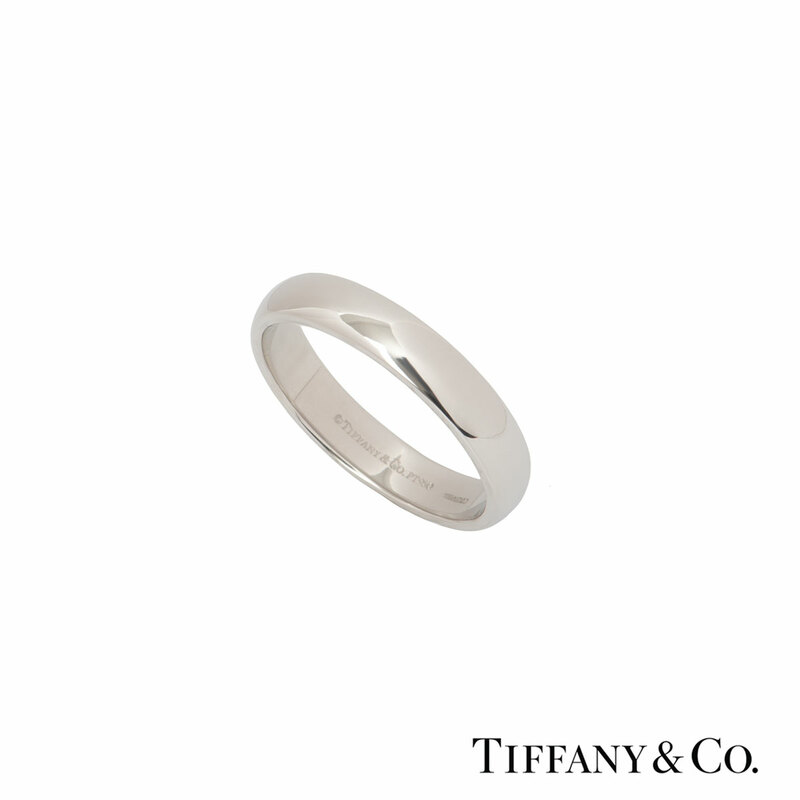 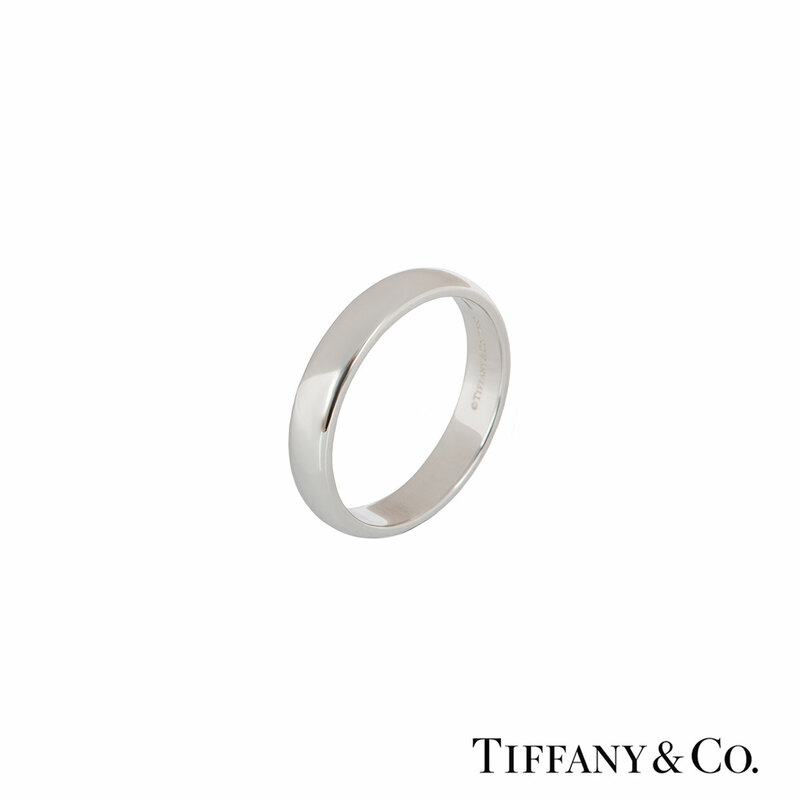 A stylish platinum wedding band by Tiffany & Co. from the Lucida collection. 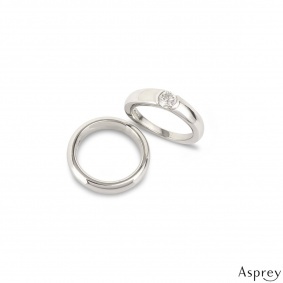 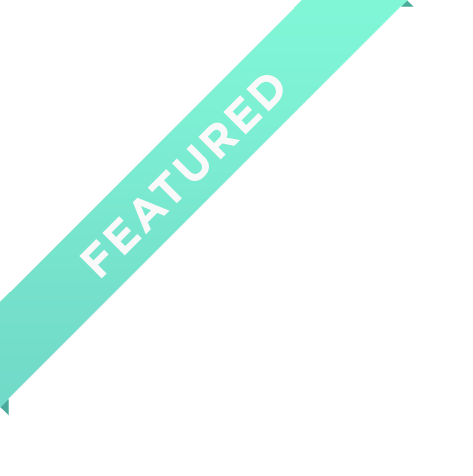 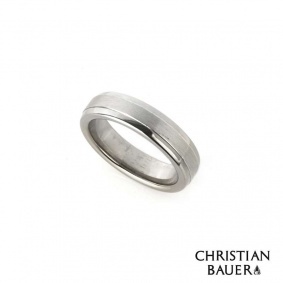 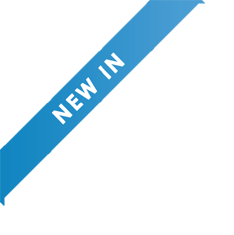 The ring measures 4.00 mm in width is a court fit band in a size U½ but can be adjusted for a perfect fit and has a gross weight of 9.00 grams. 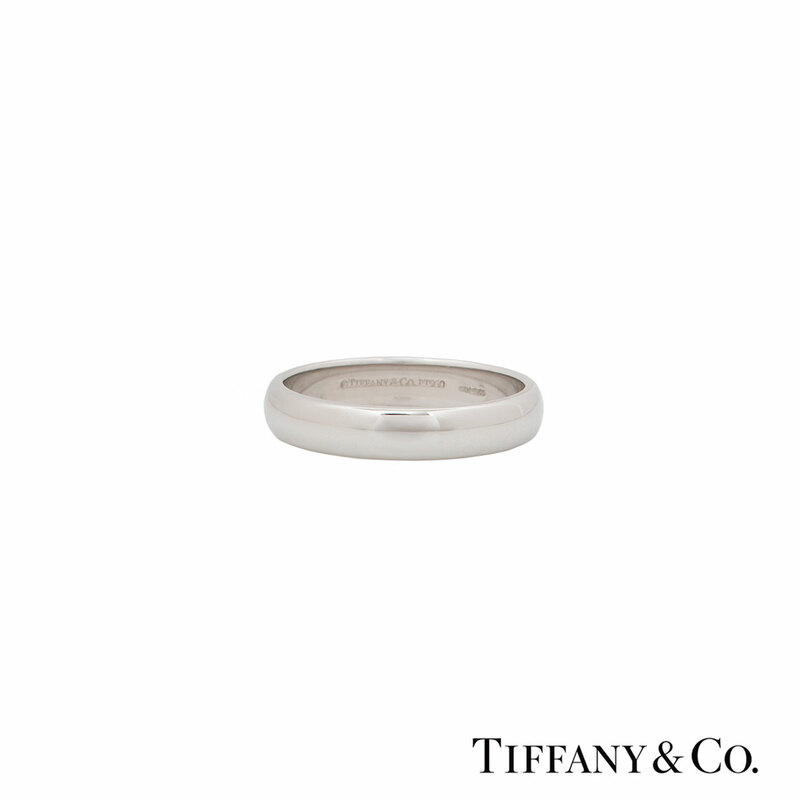 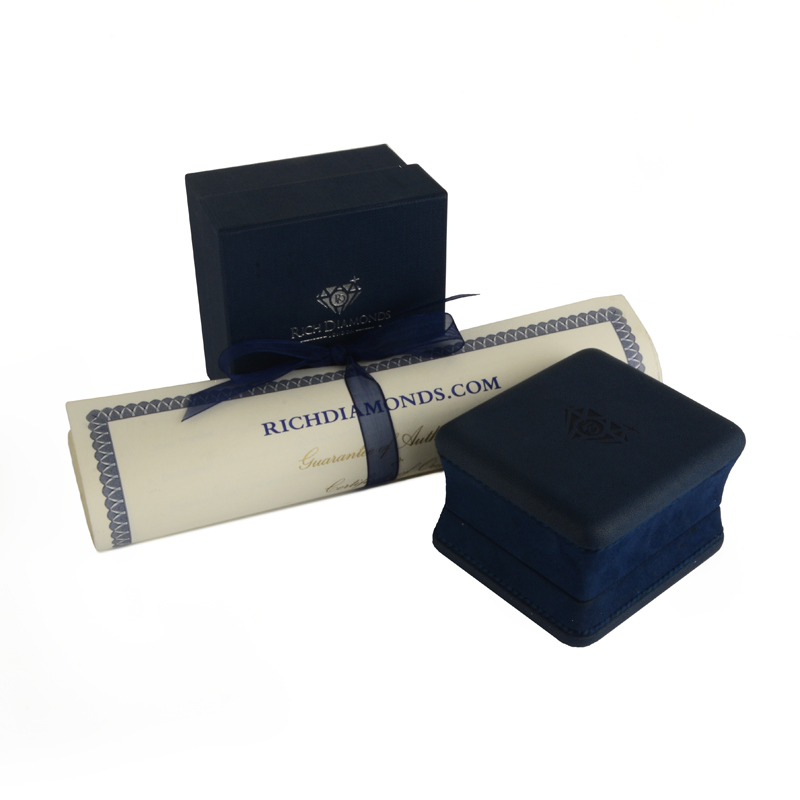 The ring comes complete with a RichDiamonds presentation box and Tiffany & Co. sales receipt dated April 2016.